Orthodontics - more than straight teeth! Dr. Walczak knew a modern approach to orthodontics was needed when he wasn’t happy about the results from old-school orthodontics. Through dedication and continuing education, he sought other contemporary approaches that not only gave straight teeth but included face-balancing techniques that enhanced growth, airway and overall function. Dr. Walczak is proud to offer an easier and more efficient alternative to the old-school extraction and headgear- based orthodontic care of yesterday. Invisalign is a revolutionary new system of straightening teeth without the use of conventional braces. 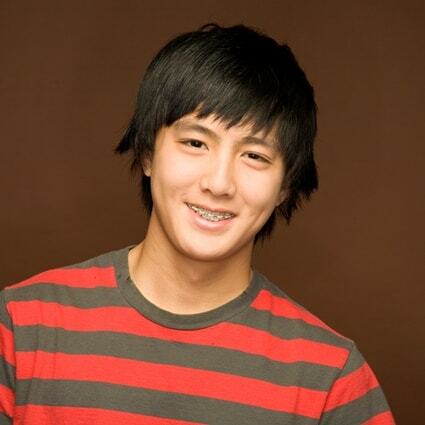 A series of clear plastic aligners are utilized to create tooth movement. Invisalign is recommended for orthodontic situations with mild to moderate spacing or crowding. Craft a straighter, more beautiful smile in as little as six months. Six Month Smiles utilizes clear brackets with tooth-colored memory wires that are nearly invisible when properly positioned over the teeth, and as the name implies, they provide predictable short-term results. The focus is to correct and re-align crooked, overcrowded, or gaps between teeth. While invisible aligners such as Invisalign can be useful for straightening teeth, not everyone is a candidate. 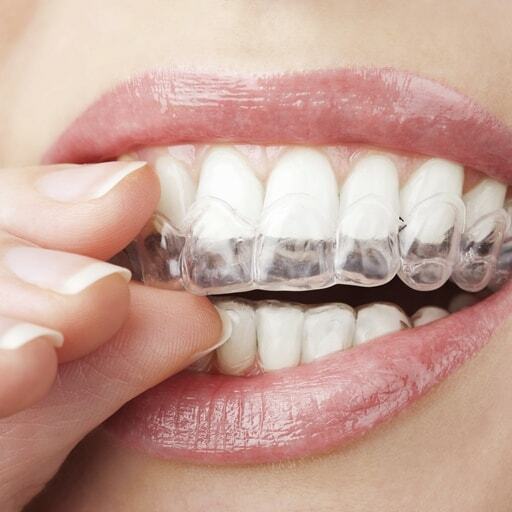 Clear or ceramic braces are translucent. 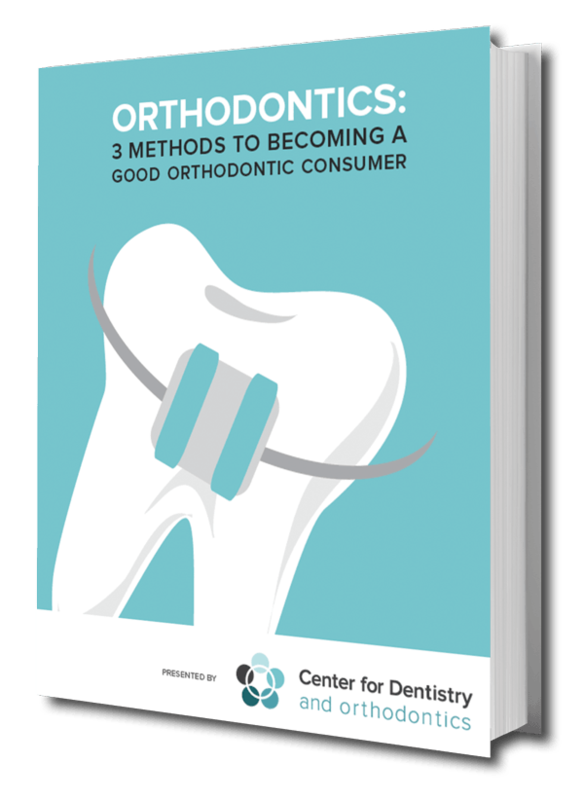 This new technology is available for most orthodontic cases. Also, clear braces are specially designed so that they won't stain or wear over time. See results quicker than you might think. Clear braces work twenty-four hours a day, seven days a week to flawlessly align ALL your teeth for a phenomenal smile that intensifies your entire appearance. Traditional metal braces are the most common type of braces. They are the standard for patients looking for a permanently straight smile. Today's modern braces are made of exceptionally durable metals as they need to be able to stand the test of time while they are on your teeth. While traditional braces are metallic colored, many colors and features can be utilized to dress them up. Give us a call today so we can explain in more detail how you or your child can get that flawless smile! "I'm ready for a straight, beautiful smile!" "I would like to know more about your team." Meet the highly-talented smile team at the Center for Dentistry and Orthodontics.